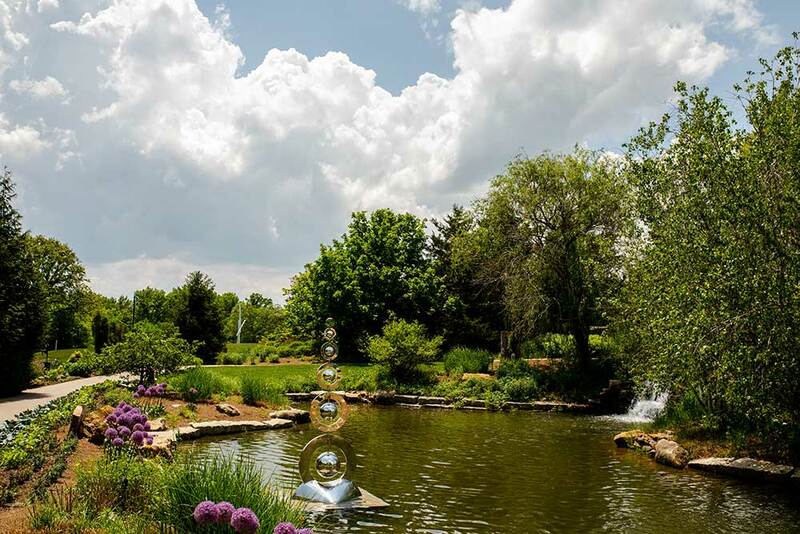 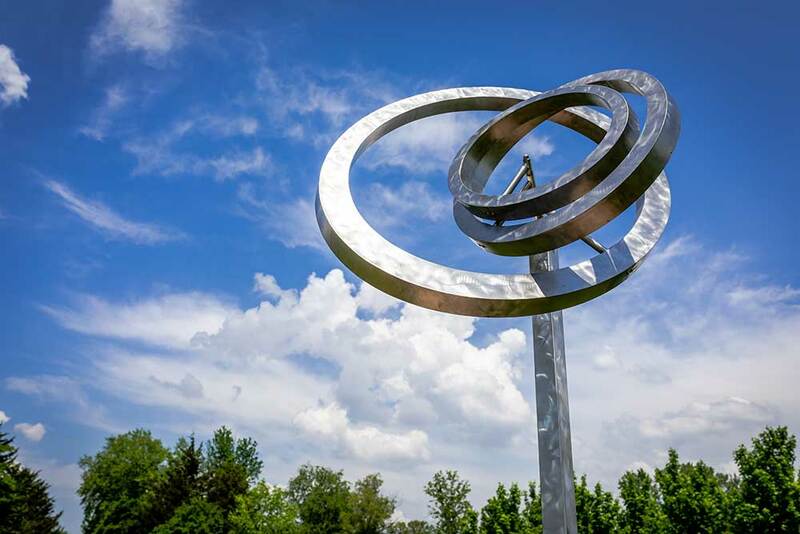 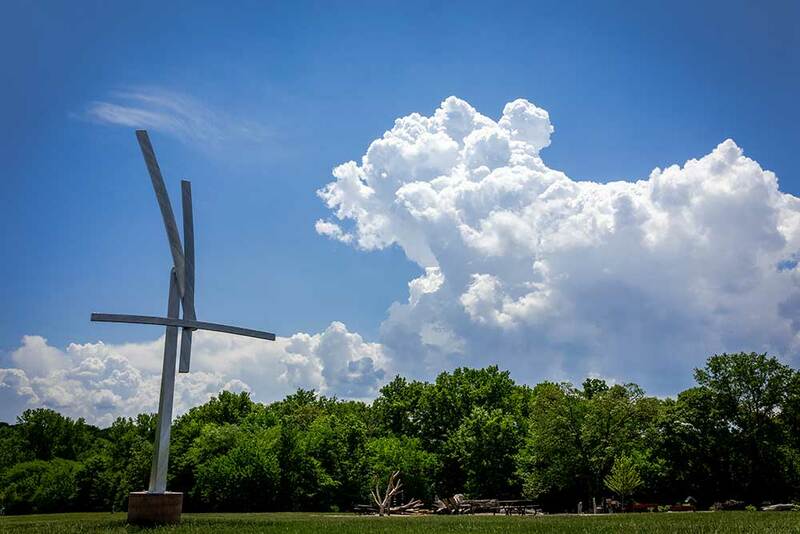 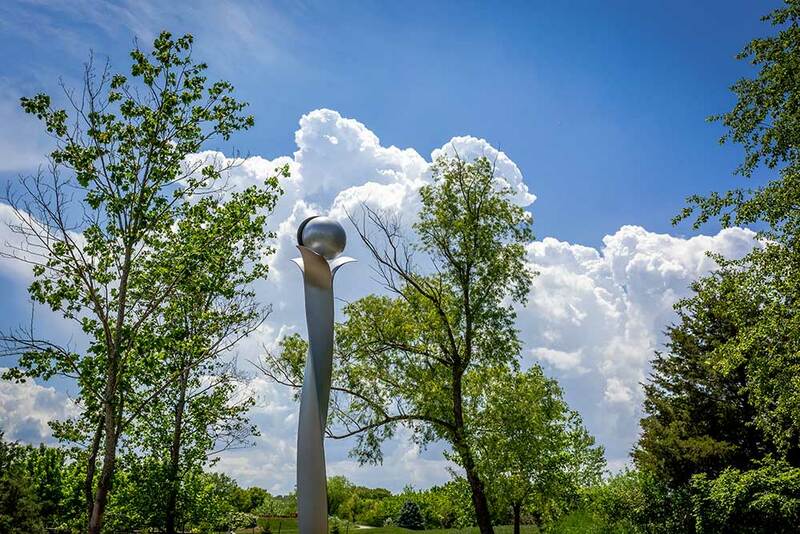 Beginning on April 21, 2018 through September 30, 2019, the Arboretum will display an 18-month exhibit of 13 kinetic sculptures. 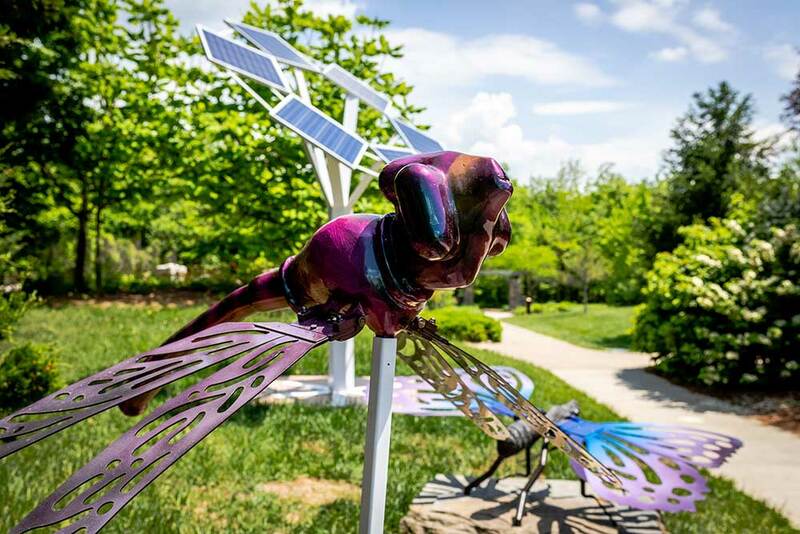 This exhibit is a site to see combining art and science created by 10 different artists. 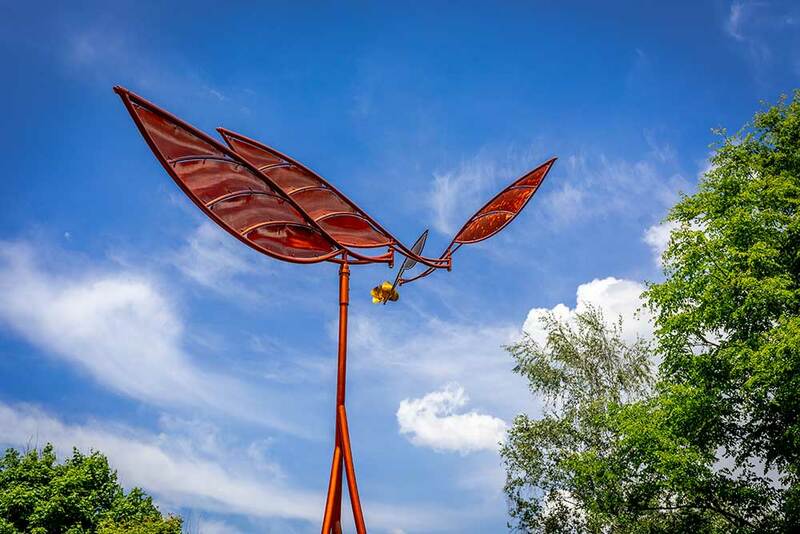 Kinetic art is a distinct form of art that interacts with the environment to enhance the viewing experience.